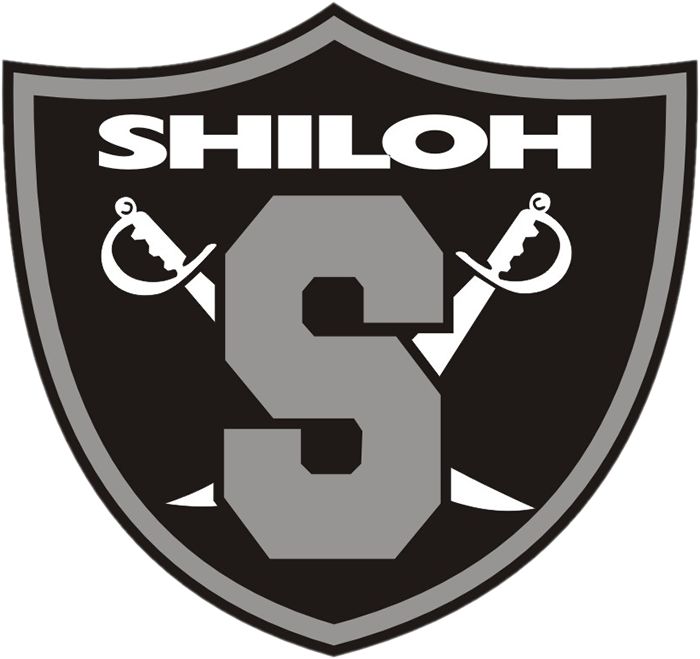 As winter sports are closing out and spring is underway, we want to give special attention to helping you further build the Shiloh brand with an easy way for your students to order their official Shiloh letter jacket with minimal work from your coaches/sponsors. Click on the link to print out the order form attached, have your coach sign for your verification, and give to your eligible students/athletes so Balfour will know that you have earned a Varsity Letter. Show off all of your best high school memories in one place and order your Shiloh letter jacket before you miss out! Scholastic Images Balfour will return on Tuesday, March 12th during all lunches and walk you through the easy ordering process. Letter jacket orders just need a $100 deposit along with proof that you have lettered, so bring your S award letter or certificate/signed form along with any patches you may have at the time of order. Whether you lettered in academics, fine arts, or athletics, we encourage you to order your jacket now so you wear it with pride! Class Ring and Letter Jacket information is available at www.scholasticimages.com as well as in your schools front office. Go GENERALS!